Goa is one of the world’s most alluring holiday destinations, famed for its marvellous and endless stretch of coastline which comprises some of the finest beaches known to man. With all the gloomy weather populating the UK at present, it is only natural to focus your mind on the prospect of sunnier climes, which is ideal, considering that we’re rapidly descending into our next holiday season to India’s sunshine state. 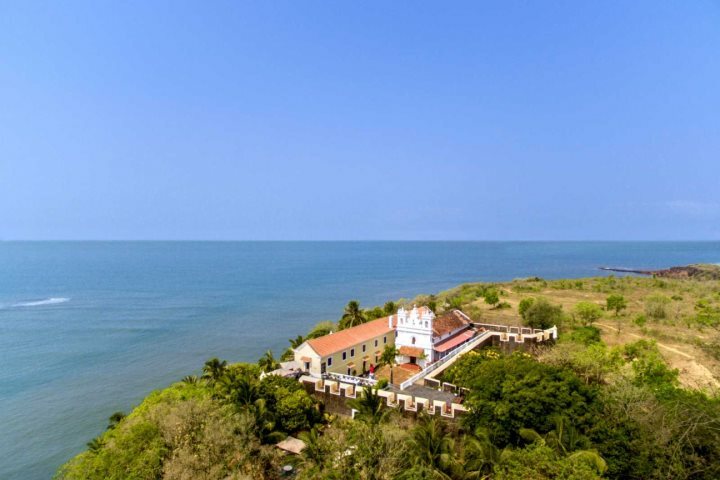 With the next holiday season comes a lot of great new features, including properties and exciting excursions, yet that old Goan charm remains unchanged, captivating each and every holidaymaker who visits its shores. Another thing that hasn’t changed is our passion to showcase the entirety of the state, and reveal that there is plenty of excitement to be found in Goa away from the sand and sea - as proven by Martin Symington of Wanderlust, whose recent visit to Goa resulted in a fascinating article documenting his experiences which you can read here. Culture, history and nature are at their best in this marvellous destination, and it is important to know that there are countless things to be discovered beyond the beach. Here are some of our favourites. 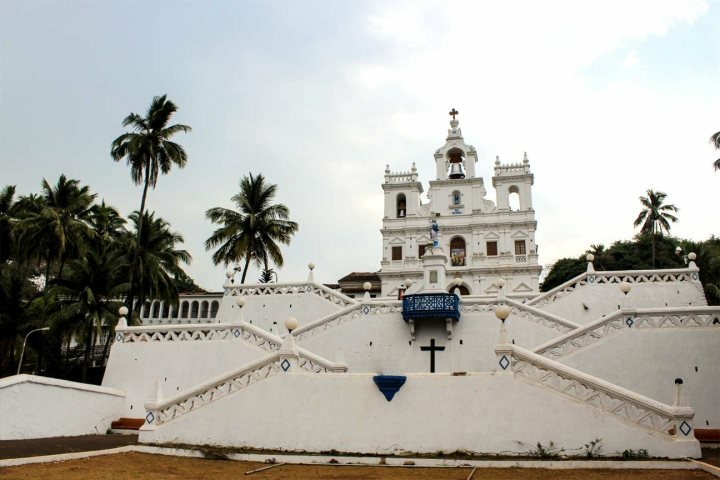 At one point, Old Goa was the largest, richest and most affluent city in the whole of Asia. 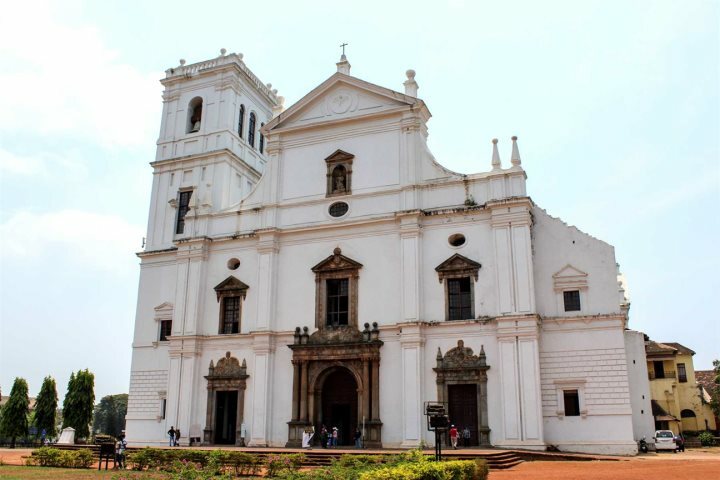 Today, the city’s prominence is still enjoyed in the form of numerous impressive landmarks, such as Se Cathedral and the Basilica of Bom Jesus, both included under Old Goa’s UNESCO World Heritage status. 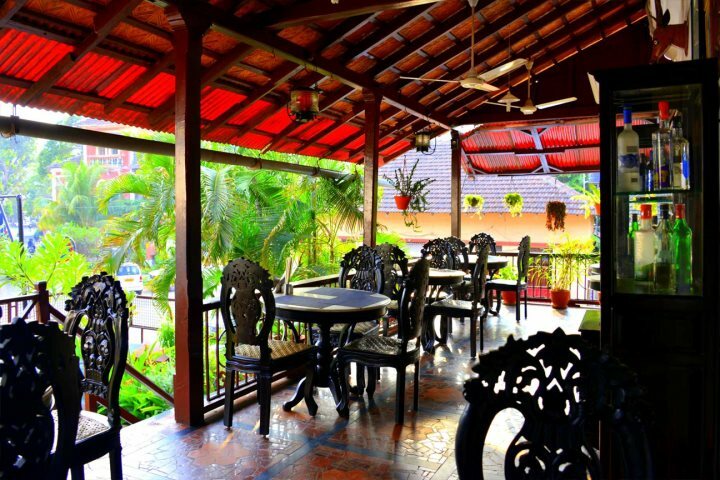 A fun and educational experience, visiting a spice plantation will provide a great insight into the many flavours and aromas that define Goan and Indian cuisine. 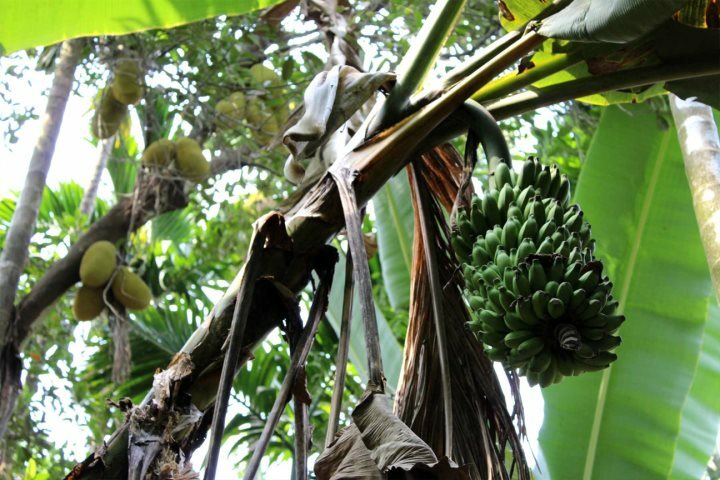 A walking tour around one of these expansive plantations will see you encounter numerous ingredients hanging from trees, growing from the soil and drying in the sun, while many of the plantations lay on wonderful buffet lunches. Nowhere else in Goa quite captures the character and history of the Portuguese rule in Goa like Panjim’s Fontainhas neighbourhood. The distinctive colonial feel is found in almost all the architecture which lines its colourful and quaint streets, while impressive landmarks such as the Church of Our Lady of Immaculate Conception dominate open squares. 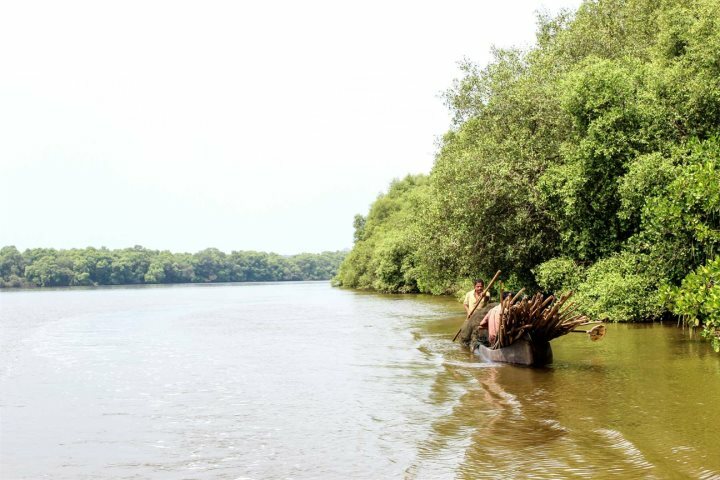 Arguably one of our most unique and popular excursions, a journey to Wildernest will see you residing amid one of Goa’s most spectacular natural settings, staying within the confines of a glorious nature park which offers eco-style living. 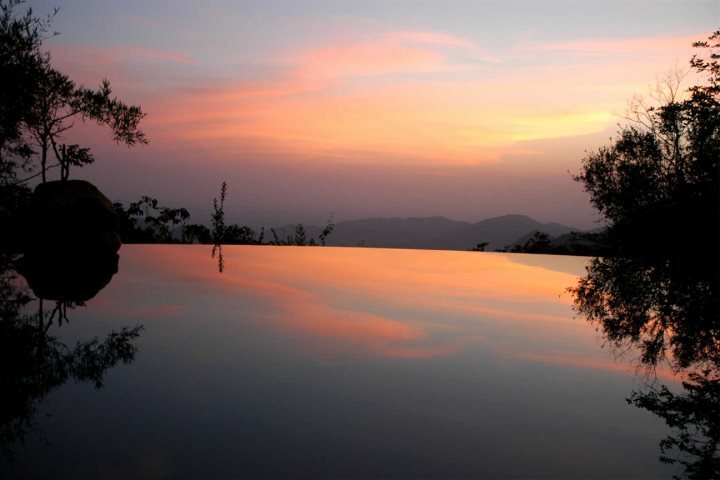 Activities such as birdwatching tours and nature walks will make your stay in this verdant haven even more memorable. Located just a short drive from Goa’s capital, Panjim, the Dr Salim Ali Bird Sanctuary is a must for any holidaymaker who classes themselves as a lover of birds. 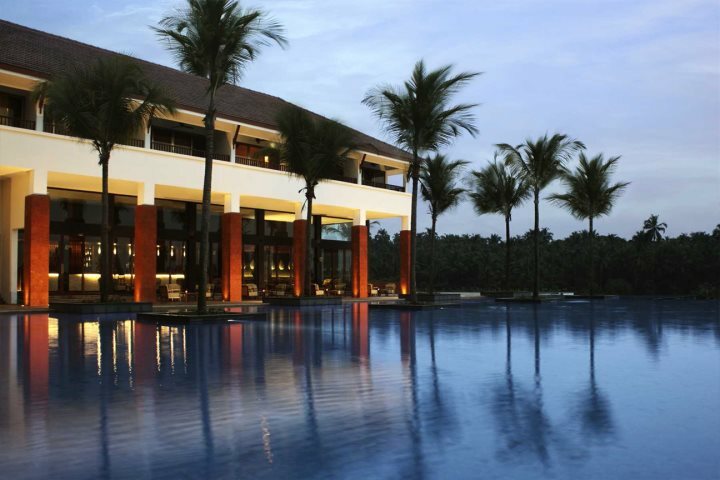 The sanctuary is defined by its wild and rugged mangroves and calm, trickling waterways. Taking a boat trip along the water is the best way to get amongst this natural setting, allowing you to spot everything from kingfishers and heron, to kites and even crocs! 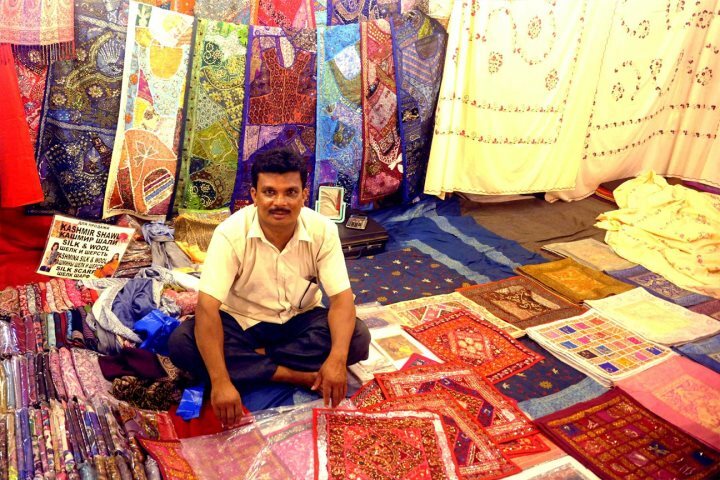 Located in a chilled, hippy-vibe village, the Saturday Night Market, found in Arpora, is one of the ultimate Goan experiences. In addition to its hustle and bustle and infectious atmosphere, you’ll encounter several authentic impressions of the state, from the wonderful traditional street food on offer to the colourful arts and crafts found on sale across the countless souvenir stalls. 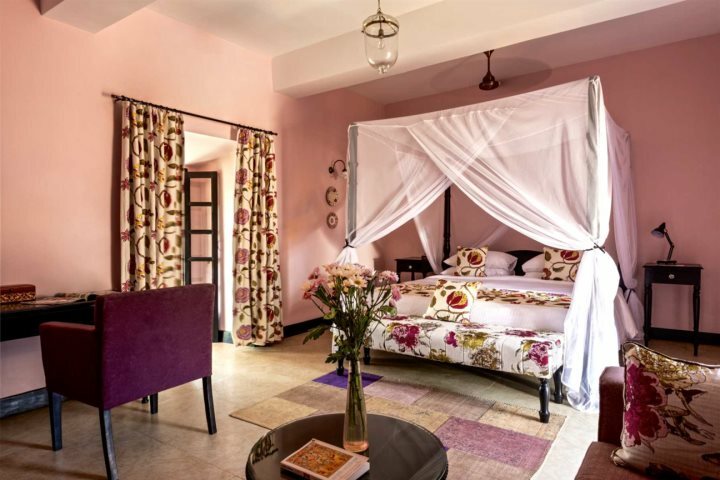 While many of Goa’s most tempting hotels and properties are to be found beside the sand, there are some great properties to stay in away from the beach which offer an equally memorable experience with equally impressive Goan hospitality. 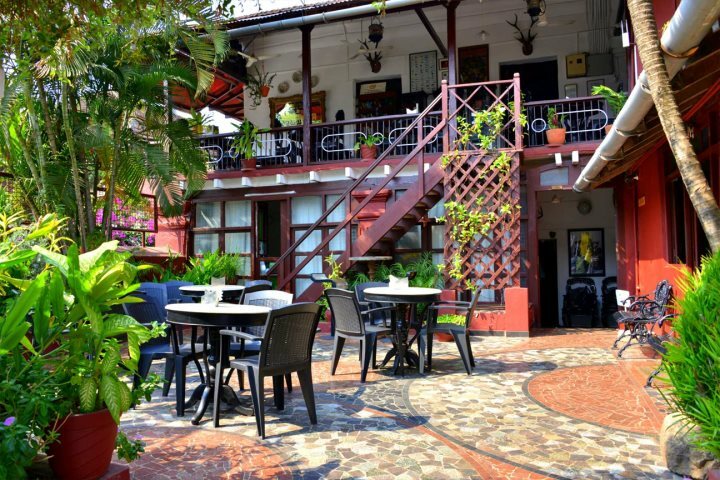 Located amid the historic and authentic streets of Panjim’s Latin Quarter, Fontainhas, the Panjim Inn provides a traditional insight into a bygone era, displaying architectural and decorative themes reflective of Goa’s Portuguese past. Impressive rooms, a superb on-site restaurant and plenty of modern comforts ensure that a stay at this guesthouse won’t see you dreaming of the beach. 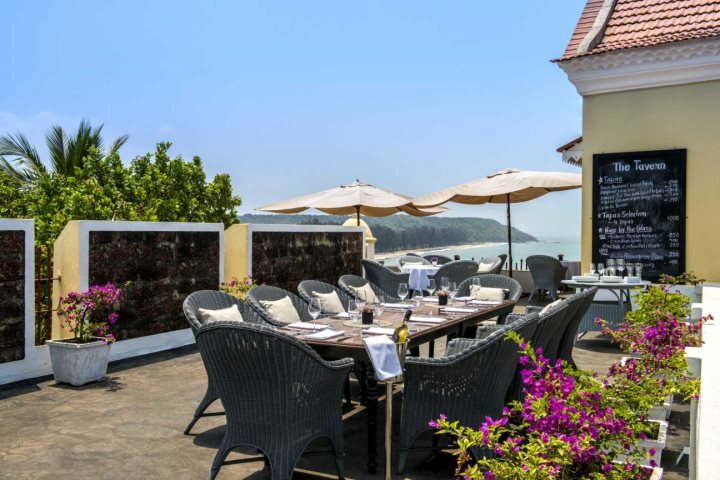 A new addition to our fantastic accommodation collection, Fort Tiracol Heritage Hotel is located high above Querim Beach on a clifftop, offering stunning views across the water. This unique property was once a fort, built in the 17th century and eventually becoming an important military bastion for the Portuguese from 1764. 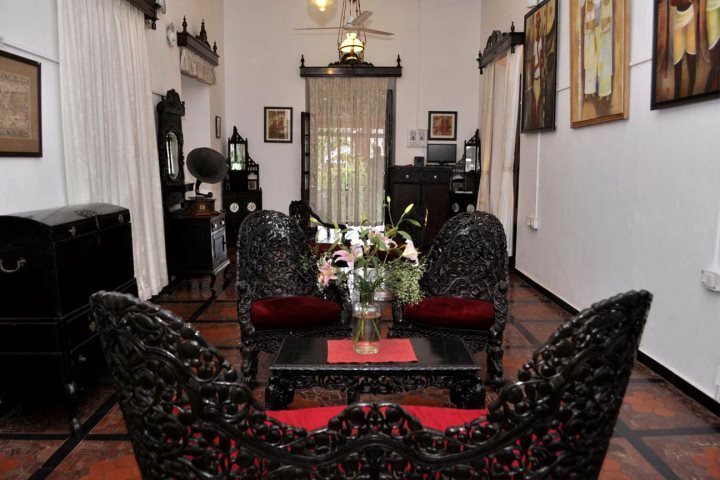 Wonderfully converted, you’ll still find historical tales embedded into this hotel, as well a range of beautifully decorated rooms and a great restaurant. 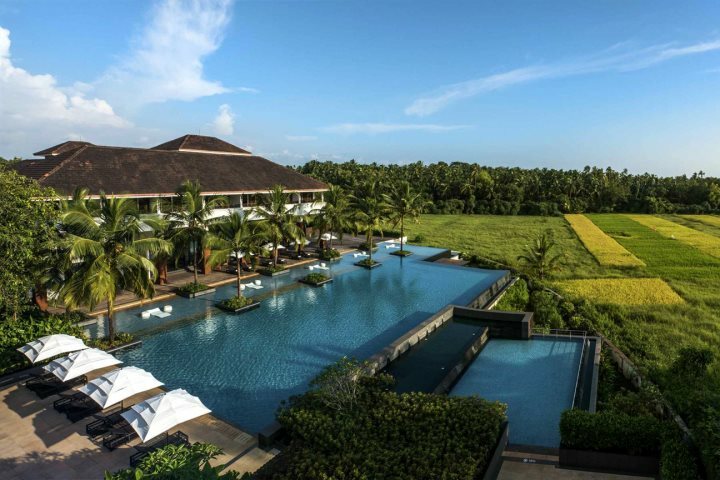 Boasting a stunning location surrounded by some of Goa’s most striking natural characteristics, at Alila Diwa you’ll enjoy views of verdant rice paddies and towering palm trees, best soaked up when relaxing in the hotel’s infinity pool. 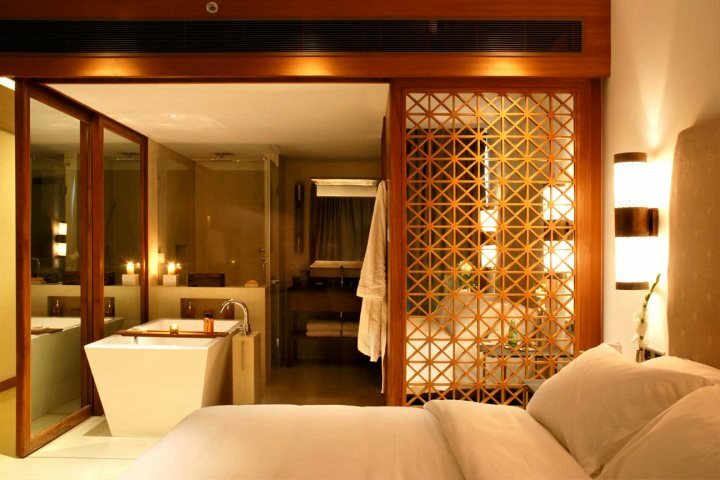 There is a Balinese theme embedded in this relaxing and indulgent hotel, enjoyed via the spa which can be found on-site, while a range of restaurants and bars will allow you the opportunity to enjoy both local and international cuisine. There’s plenty more action and adventure to be enjoyed in Goa, especially across our superb range of tours and excursions. Check them out and see which you’d like to add to your itinerary.